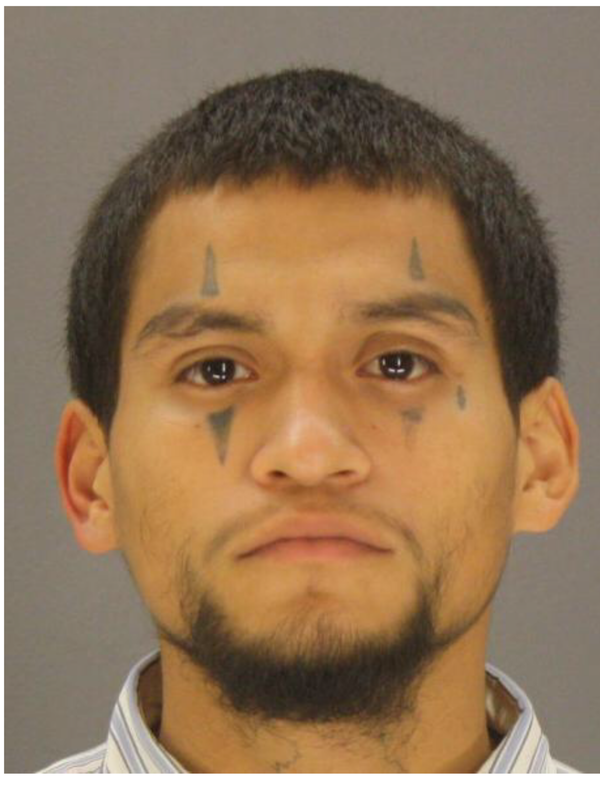 The Dallas Police Department is requesting the public’ assistance in locating Critical Missing Person Isaiah Anatolia Hernandez. On May 29, 2017, at around 11:00 p.m., Mr. Hernandez was last seen in the 100 block of South Randolph Drive in Dallas, Texas. He has made a statement indicating he may want to hurt himself. Mr. Hernandez is described as a Hispanic male 19 years old, 5’00”, 116 pounds with black hair and brown eyes. He was last seen wearing black sweat pants, black shirt, and red Jordan tennis shoes. Persons with information of Mr. Hernandez’ whereabouts are asked to call the Dallas Police Department’s Missing Persons Unit at (214) 671-4268 or simply call 911.